A truly warm roof! An innovative system that employs a structural framework of timber components and deliberately avoids the use of an aluminium framework to create a truly warm solid roof construction, with no possibility of cold bridging. 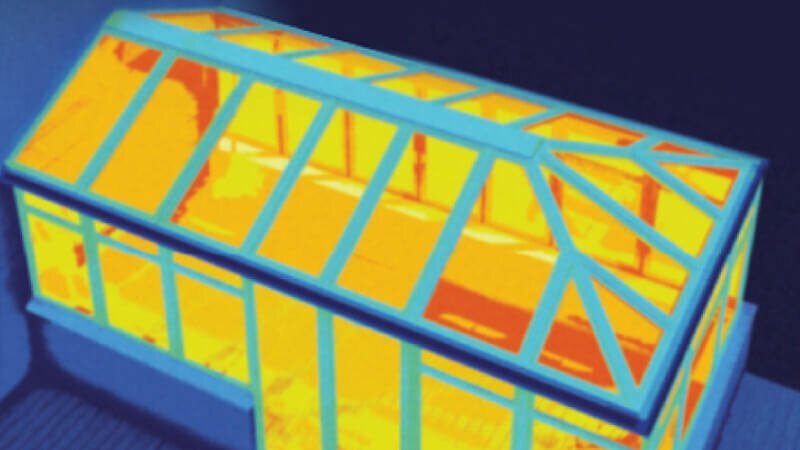 It’s a fact that most of the heat your conservatory looses is through the glazed roof structure. Until now that is. 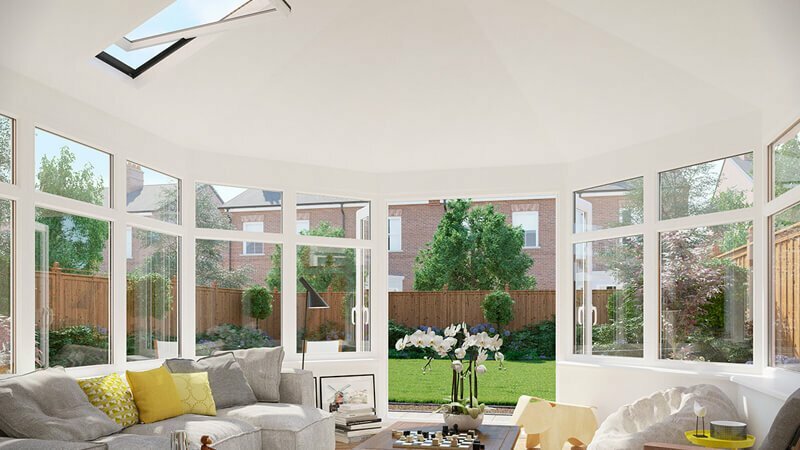 With the Consort Celsius Solid Roof system more of the heat is retained creates a living space that is warm and comfortable – saving on heating bills. Consorts Celsius Solid Roof, is ideal for both new and retrofit use. Fitting our solid roof solution eliminates the ‘too hot in summer and too cold in winter’ problem, creating a usable room 24/7, 365 days a year, whatever the season. 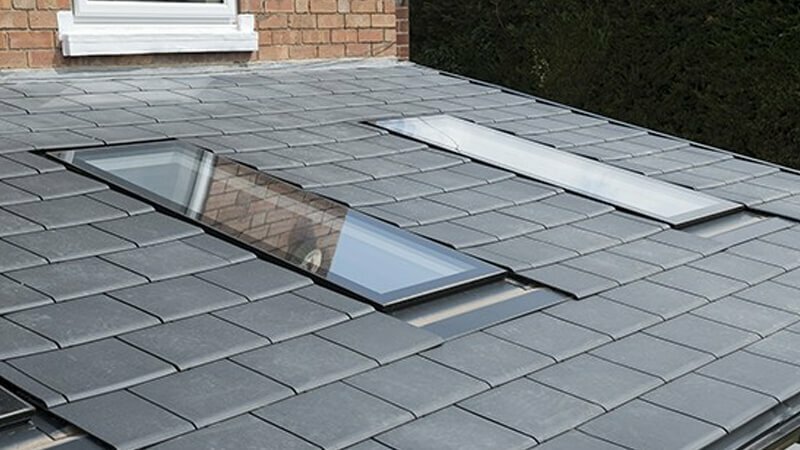 If you are keen to let the sunshine in then it is possible to incorporate insulated glazed roof vents to provide natural daylight, as well as ventilation in the summer months, without unduly compromising the energy efficiency of the room. 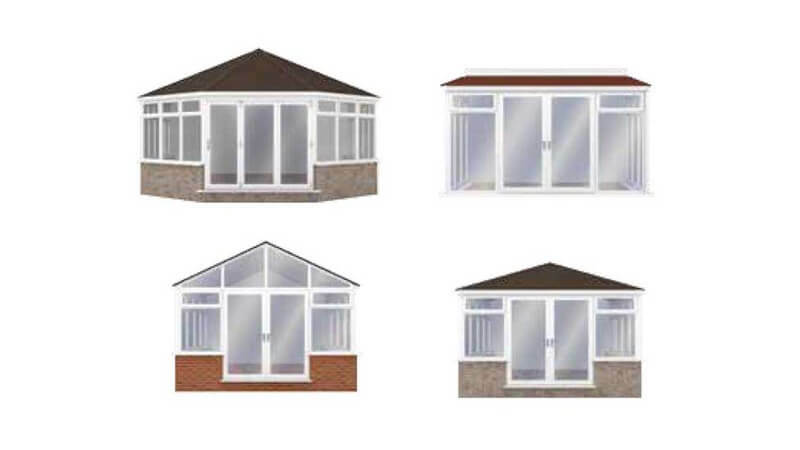 All our interior finishes are plaster-boarded to match the internal finish of your home with a choice of ridge apex or orangery-style perimeter shelf soffits, typically incorporating down lighters for a more contemporary look. 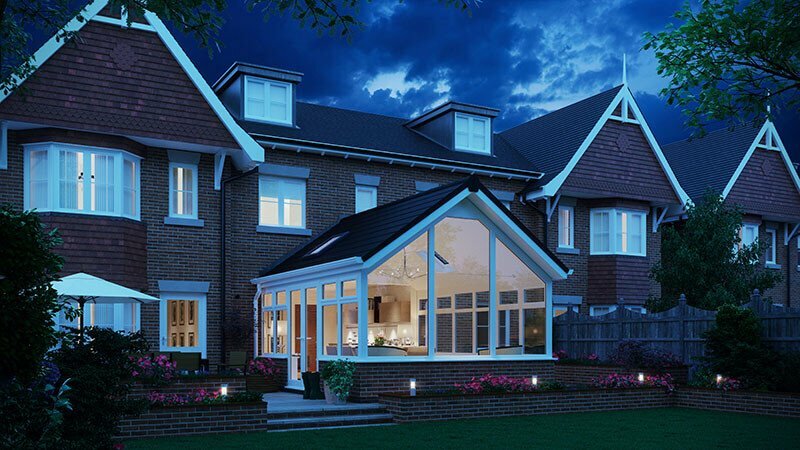 Consort Celsius Solid Roof delivers a well-built and thermally-efficient building extension that ensures effective weather performance and rainwater drainage and comfortably meets all Building Regulations approvals for added peace of mind.